Templafy, a Danish template management company for any office platform and any device, today announced announced it raised $17.2 million in its Series B funding round. The current funding is led by New York-based venture capital and private equity firm Insight Venture Partners with additional investment from new investor, London-based Dawn Capital and existing Series A investors SEED Capital, Preben Damgaard and other private investors. 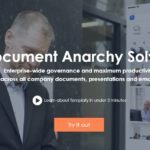 The funding will be used to accelerate Templafy’s ambitious growth plan, which includes scaling operations, expanding its product and integrations offering, and ultimately helping even more enterprises worldwide solve what Templafy calls ‘Document Anarchy.’ Templafy is world’s first platform and device independent template management system. 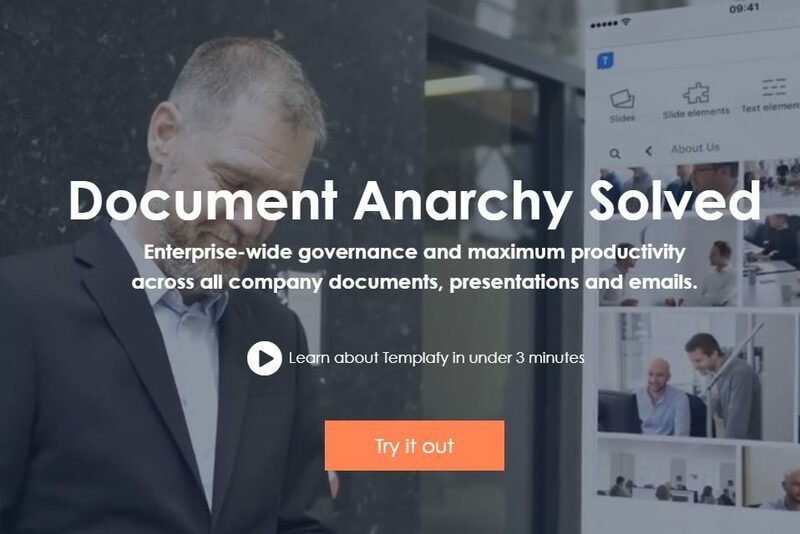 Founded in 2014 by Christian Lund, Henrik Printzlau, Jakob Bjersing, Jeppe Schytte-Hansen and Morten Hald Mortensen, Templafy simplifies the process of managing and sharing business templates in organizations. 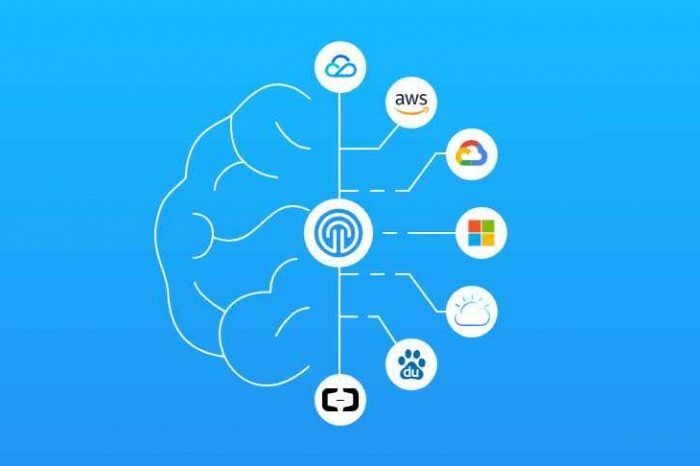 Their mission is to make it easy for employees to create on-brand, legally compliant and personalized business documents regardless of location, office platform and device. It’s fast to onboard, easy to use and simple to manage. Branding disciplines like advertising and sponsorships are typically controlled by a few experts. But when I it comes to business documents all compliance is suddenly left in the hands of each individual employee. This means millions of documents, presentations, spreadsheets and emails are being produced in companies every day without any control of company brand or legal compliance. Templafy puts the people responsible for brand compliance and company data in the cockpit and makes. Templafy currently works with Big Four professional services firms, Magic Circle law firms, and multinational brands to ensure that the thousands of business documents, presentations and emails created by employees everyday are on-brand and compliant. Jonathan Rosenbaum and Teddie Wardi from Insight Venture Partners will join Templafy’s Board of Directors. Insight and Dawn have been welcomed by existing Templafy investors. “As the first investor, we are delighted to see how Templafy has evolved. With their deep domain knowledge and the right team in place, Templafy is now unleashing its full potential. Templafy has been validated further by winning global enterprise customers as well as attracting Insight Venture Partners and Dawn as new investors. 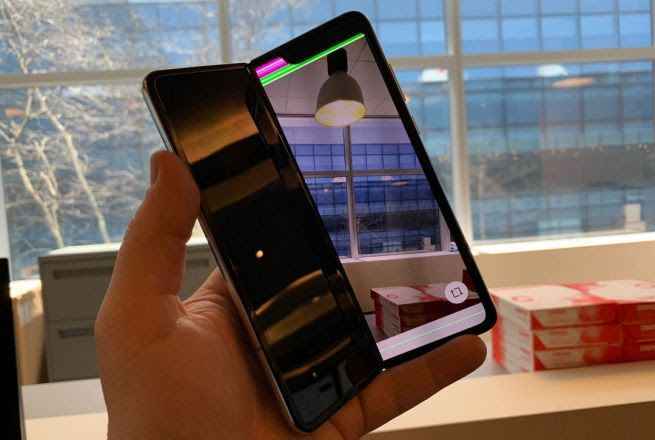 Insight and Dawn know this space and will pave the way for accelerating their presence in the US and UK markets,” says Lars Andersen, General Partner in Denmark’s largest early-stage venture fund, SEED Capital Denmark.